Looking for an opportunity to invest in real estate? 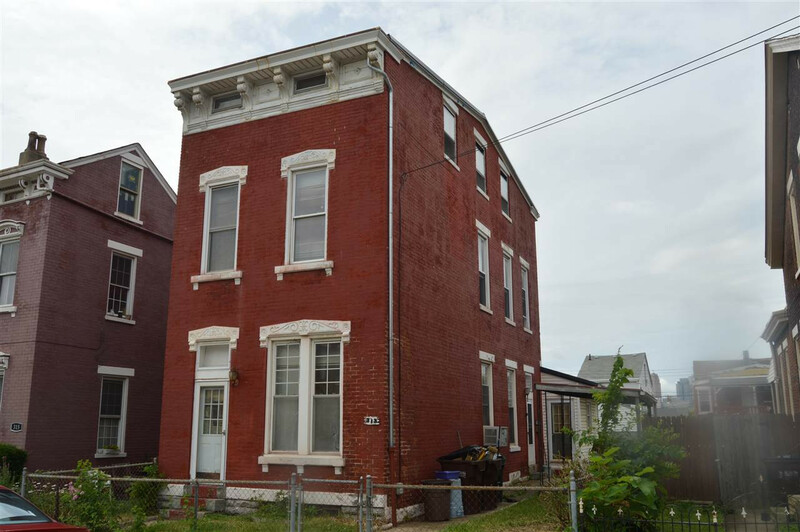 This 4 bedroom home could be your next rental or fix it up and resell it. Large rooms, tall ceilings, two full bathrooms, all awaiting your personal touches. Home is being sold AS-IS.